I’ve lived in Texas my whole life, and if you know Texans, we love our chili. Seriously, it’s the official state food of Texas. Recently, I was discussing chili, of all things, with friends who were reminiscing about opening a bag of corn chips and a can of chili and just pouring the chili directly into the bag of chips, then topping it off with a little cheese and onions. Yep, that’s how we do it here in the great state of Texas! And now you can have your chili even better! Wolf Brand Chili heard their consumers loud and clear when they said they were craving a chili with a little more substance, so now Wolf Brand Chili is thicker and heartier than ever. Just the way Texans like it! How do you like to eat your chili? A chili bar? Chili dogs? Just a big steaming bowl? 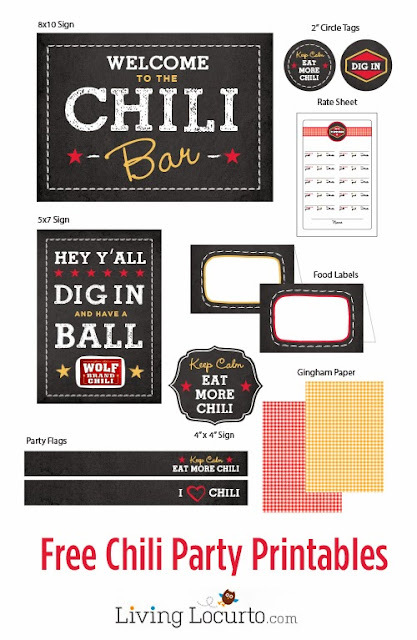 If you’re having a chili bar party, Amy from LivingLocurto.com has created printables just for that! 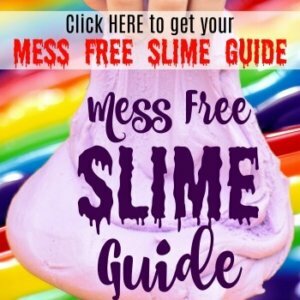 Click on the image below, and you’ll get the perfect printables to go along with your party. I love chili, but some of my favorite chili dishes are TexMex inspired. One of my family’s absolute favorite dishes is Skillet Queso. Oh my, is that stuff good! We have a monthly board game night at our house with some friends and our kids. Every time I whip up some Skillet Queso as an appetizer while we play, it’s completely devoured and bowls are licked clean. It’s really good, and I can’t wait to share it with all of you. I made a batch tonight as a quick and hearty snack before heading to my high schooler’s football game. (She’s in the color guard). My 9 yr old was finishing up his bowl and said, “Mom, your homemade Skillet Queso is so much better than buying it.” His little compliments just warm my heart. 1. Cut the cheese into cubes. 2. Combine all ingredients in medium saucepan over medium heat. 3. Stir frequently until the cheese melts and it bubbles just a bit. 4. Remove from heat and ladle into bowls. 5. 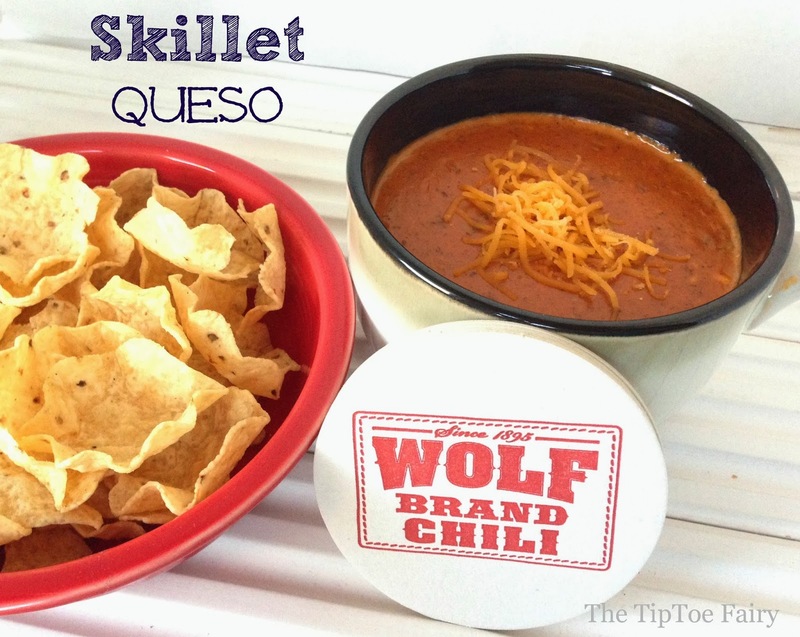 Enjoy with tortillas, tortilla chips, or corn chips. 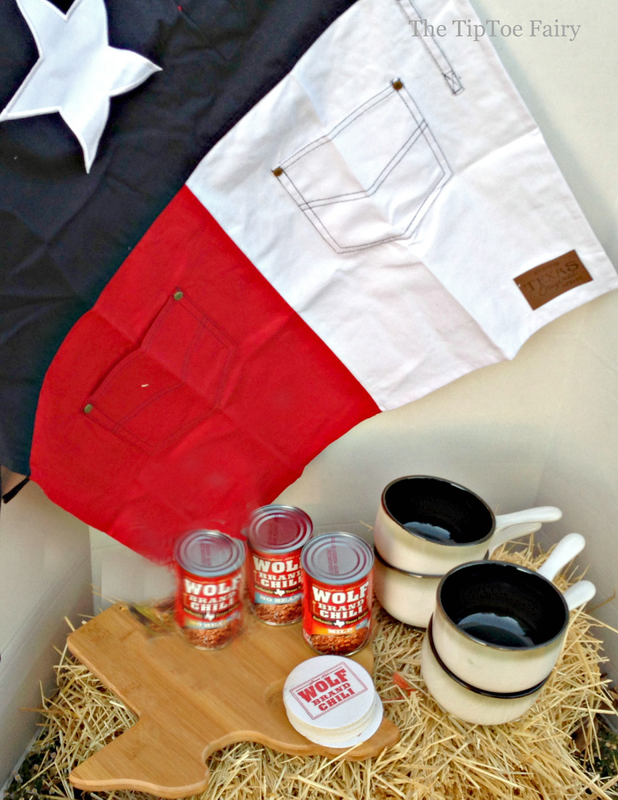 If you’d like more delicious chili recipes, then check out Wolf Brand Chili. They have all kinds of recipes from chili pizza to chili tacos. Yum! Don’t forget to check out Wolf Brand Chili’s Facebook page, too! Would you like to win a $100 prize pack from Wolf Brand Chili? Hi Stephanie, very cute printables, pinned it to save for later. We like it in stuffed baked potatoes. We like to scramble eggs up with some cheese then top with chili and sour cream. My favorite way to eat chili is with crushed up crackers and shredded cheese. This is a fantastic giveaway, btw! Thank you so much for giving us the chance to win such a wonderful prize. My favorite way to eat chili is with cheese and onions on frito pie. Yum, this looks so good! Pinning to make later! Thanks for the giveaway. I love to eat chili with sour cream and shredded cheddar! I like to eat chili with butteres saltine crackers, boring but good. I love to eat it with shredded cheddar, a bit of milk in it, and scooped in a frito big scoop with cottage cheese! Oh and corn bread muffins on the side! With fritos and sour cream! 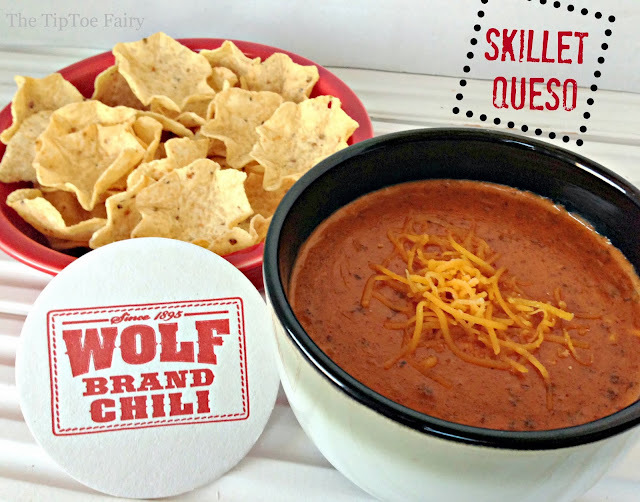 Chili conies or with corn chips! in a bowl with cheese and green onions is fine with me! My favorite way to eat chili is with Fritos. Mmmm!! My mouth is watering as I sit here reading your post! I am totally making this for lunch today! 🙂 Thanks for sharing and hosting the giveaway! My favorite way to eat chili is a good hearty bowl with Fritos on top! With sour cream on it! I love it with onions, cheese, and oyster crackers! I like mine with beans and crackers. 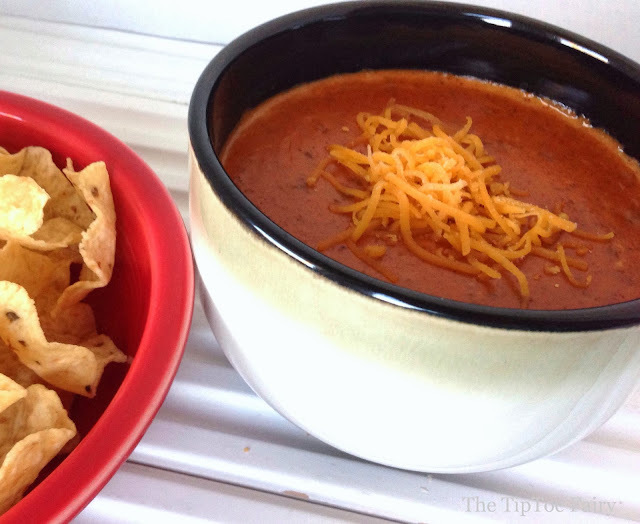 I have 3 ways I love to eat chili, usually leftover chili. On hotdogs, on potatoes or smothered on a cheeseburger and fries. Yum Making me hungry just thinking about it! Extra chili powder,diced onion and shredded cheese. I like chili over rice or in nachos! with cheese and onions on a cold day! I love to eat it topped with cheese and crackers. I love mine with corn bread! I love mine in a bowl with cornbread and a little bit of sour cream. I love to eat chili over blue corn chips with nacho cheese. Chili cheese dogs on a Sunday sport day! Love my chili with cheese and sour cream. yum! We love chili over nachos with spicy cheese and sour cream. Depends on the type. Cheese, sour cream, crackers, tortilla strips are all great toppings! Just love chili on a cold winter’s day! With cheese and sour cream! I love to add it to a cornbread casserole. I like to eat it on its own! I like to eat chili poured over corn chips. Thank you.